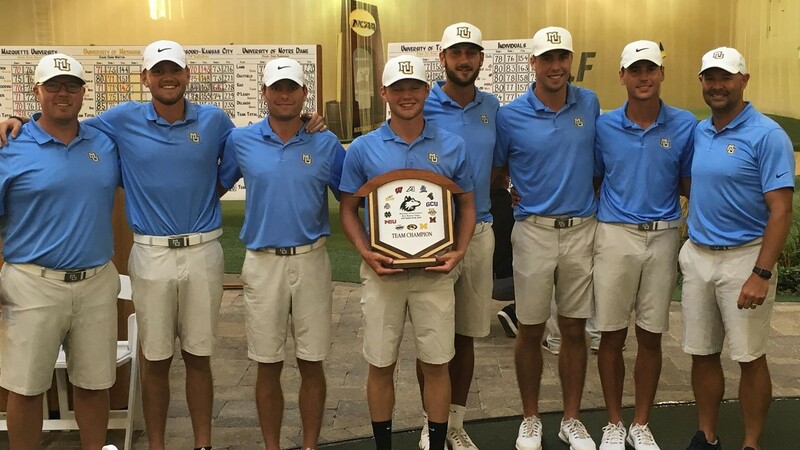 The Marquette men’s golf team finished in first place (281-300-293-874, 10-over-par) overall for the second year in a row at the Northern Intercollegiate in Glencoe, Illinois. 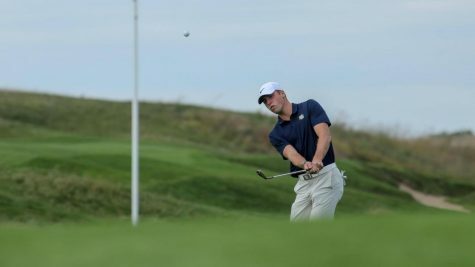 Junior Matt Murlick led the way for the Golden Eagles, as he finished tied for fourth (71-72-73-216, even) place overall at Rich Harvest Farms. 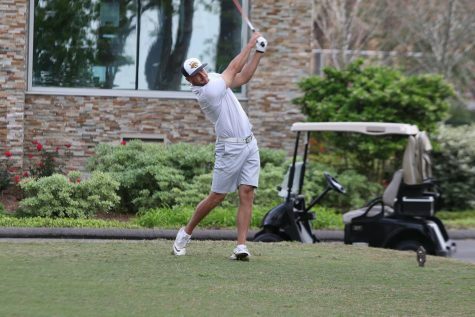 This was his third appearance at the course. 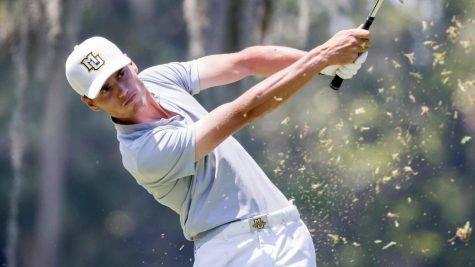 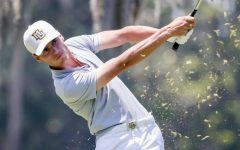 Sunday was a very different outcome compared to Saturday for Marquette, as the Golden Eagles notched a 7-under-par first round, but fell to a 12-over-par and 5-over-par in the second and third rounds. 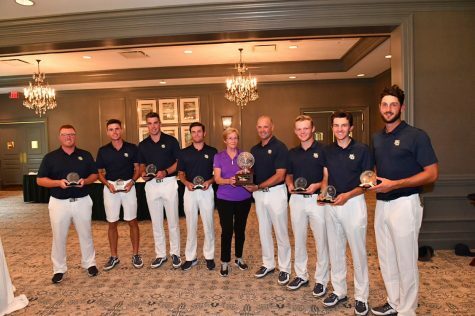 Despite the slight regression, the squad still finished one stroke above the Notre Dame Fighting Irish after a late surge in the final round. 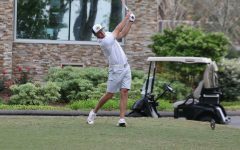 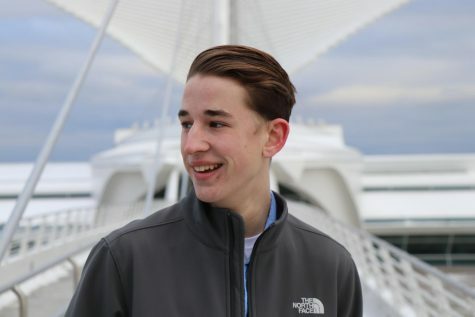 Sophomore Hunter Eichhorn chipped in for the Golden Eagles as well. 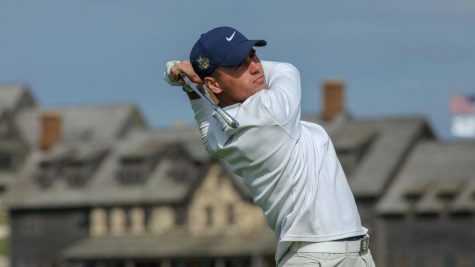 The reigning BIG EAST Player of the Year finished in T-12th (70-76-73, 219, 3-over-par) place overall and helped to rally the team to a strong finish. 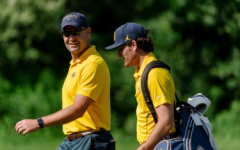 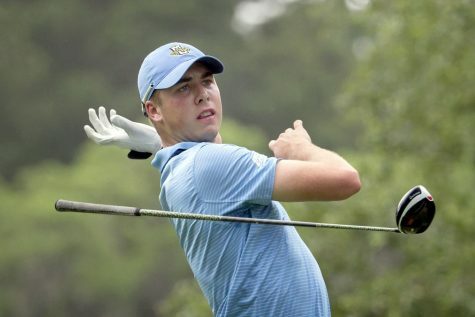 One surprise for Marquette was freshman Tyler Leach, who finished T-16th (70-76-74-220, 4-over-par) overall. Head coach Steve Bailey and the Golden Eagles now turn their attention towards the Windon Memorial Classic in Lake Forest, Illinois. 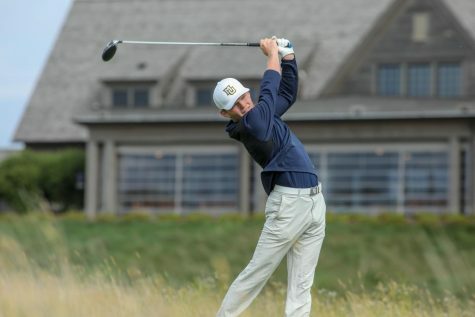 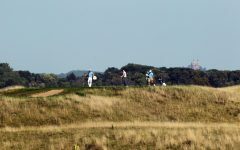 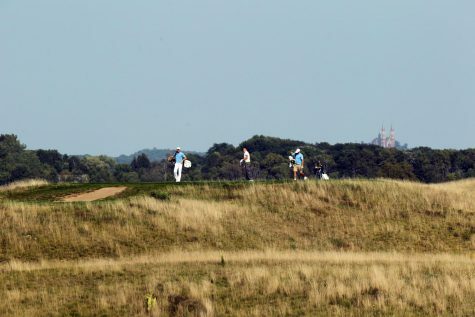 Not far from the Northern Intercollegiate, the squad will look to continue their positive momentum at the Knollwood Club. The invite begins next Sunday, Sept. 23.